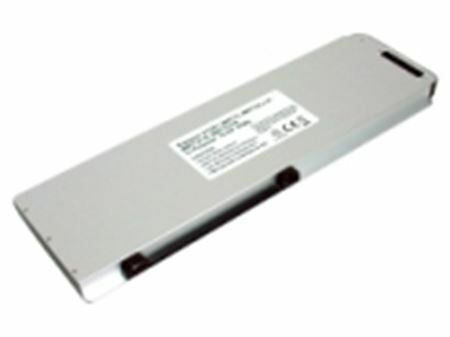 The battery from Web Direct employs the latest Lithium battery technology for Apple® MacBook® Pro 15 Inch Unibody 2008 model. LMA-29 is designed to meet manufacturer's original specifications and replaces A1281, MB772, MB772*/A, MB772J/A, and MB772LL/A. LMA-29 has been rigorously tested for use with Apple® MacBook® Pro 15 Inch Unibody 2008 model to ensure compatibility.